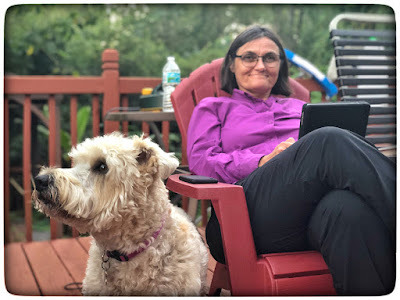 Mary & I went to General RV in Orange Park to check out the Hymer Activ 1.0 Loft. It was very cool. 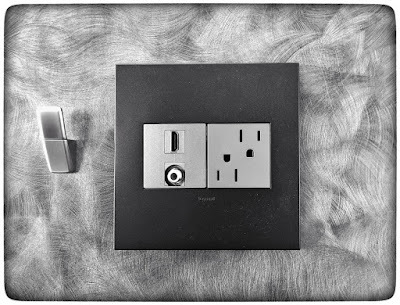 Nice interior elements & design. 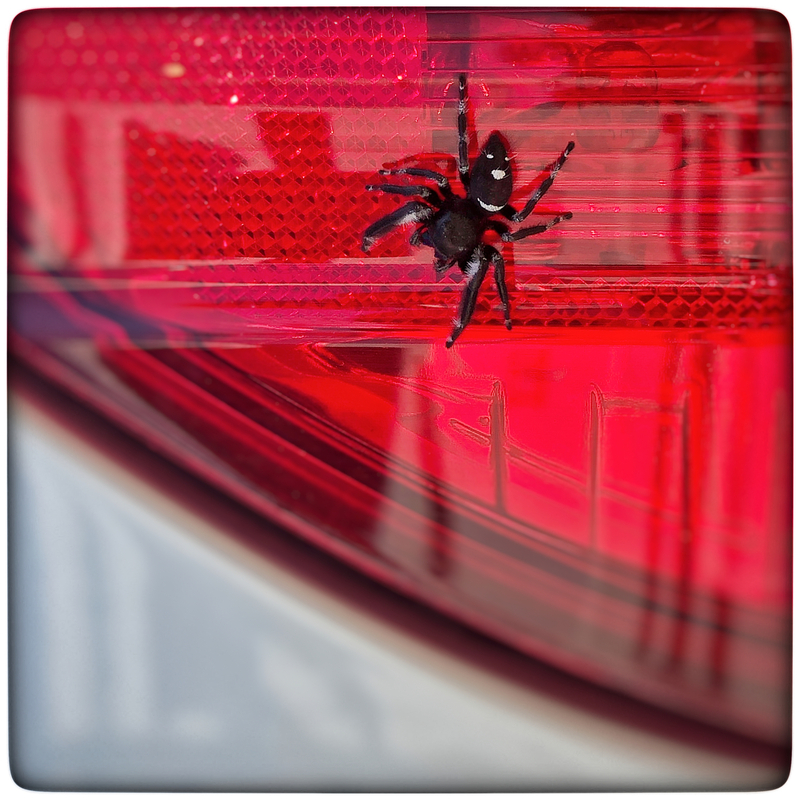 I think this spider on the taillight is smiling! 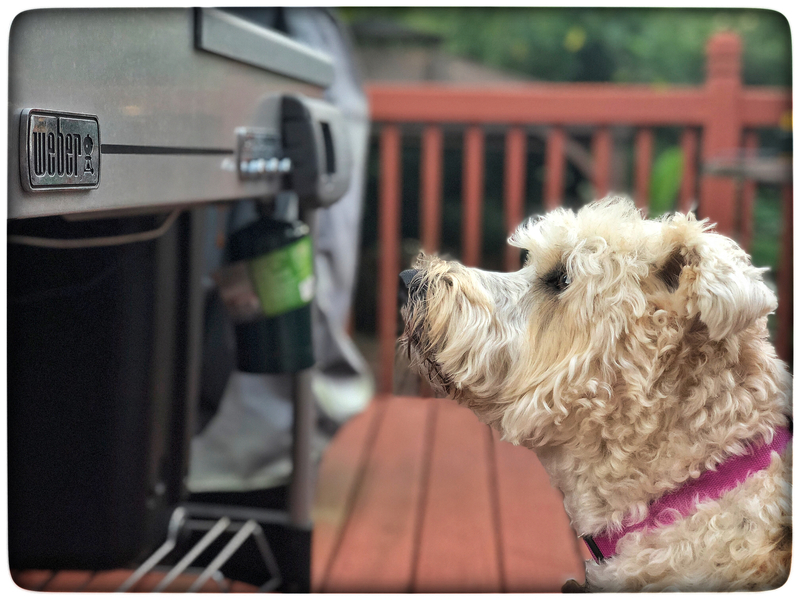 Stella loves watching Mary's grill, hoping she'll get some steak.